Are unwanted noises bothering you? Maybe it’s the sound of clustered traffic outside your office on a stressful workday. Or, perhaps you’re the one creating noise, but unintentionally causing sound elsewhere. Whether you’re a stadium owner or musician with your own studio, you want to keep the sound you create inside without causing discomfort to others. Silent Running SR-500 is a specially crafted coating specifically designed to eliminate any unwanted sound or vibrations. You want your sound to stay where it belongs, not have it bouncing off your walls. 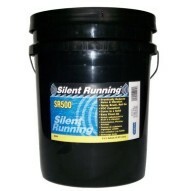 How exactly does Silent Running SR-500 sound blocking coating work? The soundproof coating eliminates unwanted sound and vibration by transforming noise energy and vibrations into a low-grade heat. This works excellently, because the result is noise that becomes dissipated throughout surfaces painted with our Silent Running SR-500 soundproof coating. Actions speak louder than words, as the age-old saying goes. Our silent running coating provides a difference you can physically hear, with dampened sound and vibrations and evident after effect. 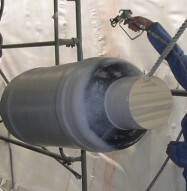 Silent Running SR-500 5-gallon coating is best suited for projects that expand roughly 200 square feet. 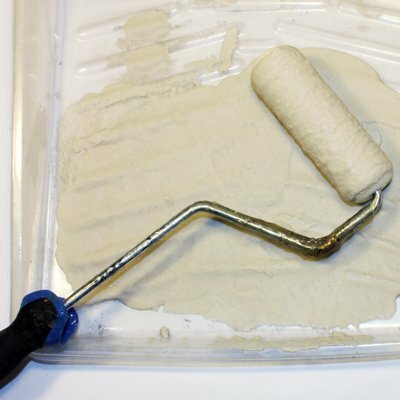 One gallon may get you started, but 5 gallons will ensure you have enough sound blocking coating to line your walls with. This coating is not only strong and highly crafted, but versatile. It’s suitable for several industries, including the automotive industry, the construction industry and the marine industry. 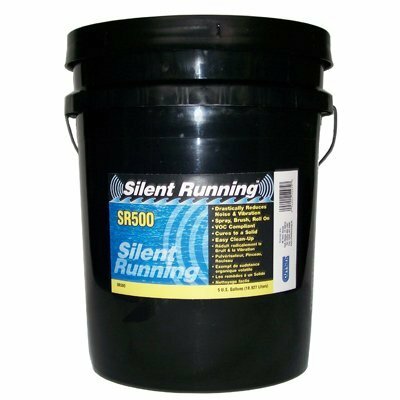 Silent Running SR-500 is a high performance coating specifically designed to eliminate unwanted sound and vibration. SR-500 works by converting noise energy and vibrations into a low-grade heat, which is then dissipated throughout the applied surface. 1 gallon = 40 sqft. 5 gallons = 200 sqft. Hear how Silent Running dampens sound and vibration in our sound test video! General Properties: SR-500 is water-based, non-toxic and VOC-compliant. There are no harsh smells. Before curing, it can be cleaned up with water. Adhesion: SR-500 is designed as a “permanent” coating. 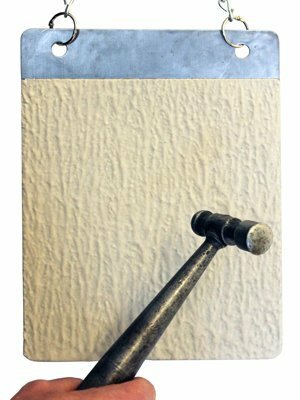 The product has excellent adhesion to all metal, fiberglass, wood and most plastic surfaces. Proprietary components are added as “adhesion promoters” to help ensure it’s permanent adhesion. Adhesion is not affected by harsh cold or extreme heat. SR 500 can withstand temperatures from -30F up to 250F. Durability: Although SR-500 dries to a hard surface, it retains excellent elongation. 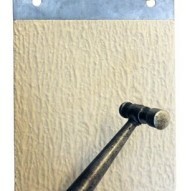 SR-500 will not chip or crack with any expanding, flexing or bending of the substrate. SR-500 cures virtually waterproof and is resistant to gas, oil and most chemicals. Flammability: SR-500 is non-flammable. Should the product come into contact with flame, it is self-extinguishing. Safety: Because of its water-based formula, SR-500 meets or exceeds all environmental standards. 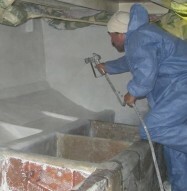 Application: SR-500 applies faster and more easily and penetrates where other traditional methods of damping cannot. Clean Up: Spills and mistakes are easily taken care of with soap and water. For automotive applications, SR-500 eliminates unwanted road and outside noise and vibration, offering manufacturers, drivers and passengers a quieter, more comfortable driving experience. SR-500 liquid sound damping products are perfect for quieting down noisy machinery including motors, turbines, compressors, mounting brackets, sorting devices, chutes and hoppers, as well as, ductwork, bridges, tunnels and other OSHA applications. 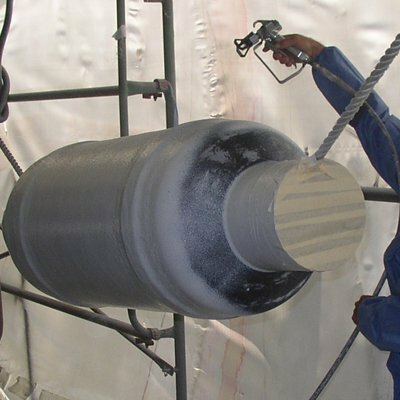 SR-500 is lightweight, waterproof, resists chipping and corrosion and bonds permanently to your vehicle, making it the perfect solution for creating a quiet environment. Meets or exceeds FRA ASTM E662 for smoke density and E162 for flame spreadability. The surface must be free from grease, dirt or rust. Lightly sand for better adhesion. The drying time at room temperature is approximately 30 minutes to 1 hour (depending on layer-thickness and relative humidity) but can be improved by the use of low heat and air movement. The curing process consists of two (2) steps. The water will dissipate during the first hour (product becomes dry to the touch), which will be followed by the final curing of the polymer. 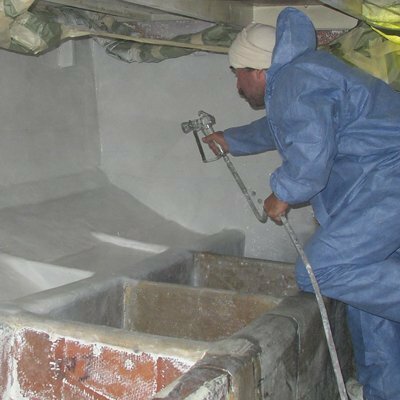 The second curing process takes approximately 24 to 48 hours. 2 coats are recommended. I was pretty impressed with the Silent Running. For my situation it was the best thing available, but I was a little weary, a soundproofing paint? The Silent Running works really well, I’m not dealing with the rain sounding like machine guns on my metal roof anymore.